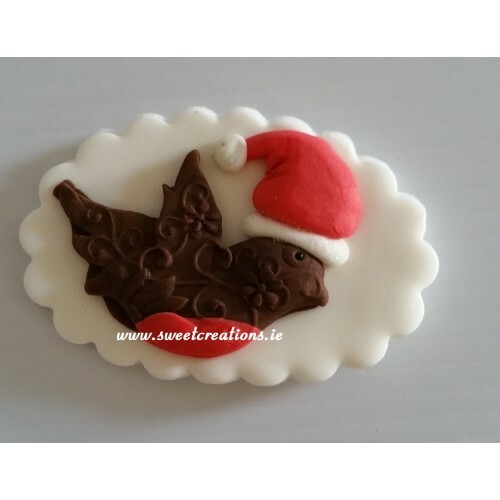 Handmade cake topper of a Christmas Robin. All edible. €2.45 per pack of 1.